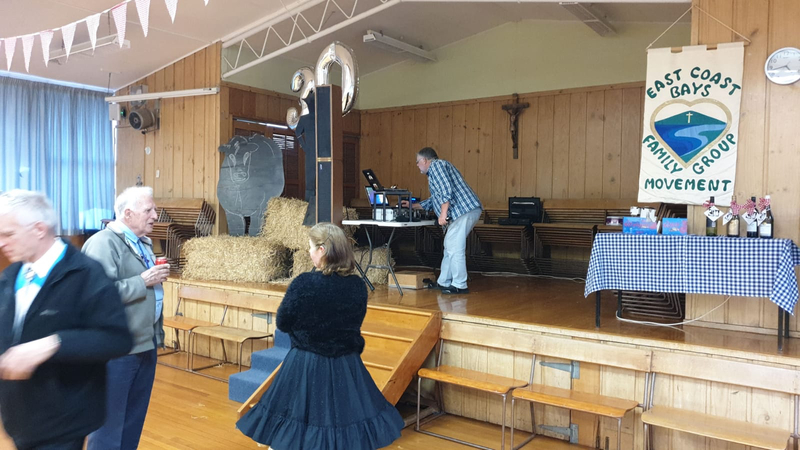 On the 29thSeptember 2018, the East Coast Bay’s Passionist Families celebrated 30 years in the parish, by holding a Barn Dance, in the St John’s School hall, Mairangi Bay. 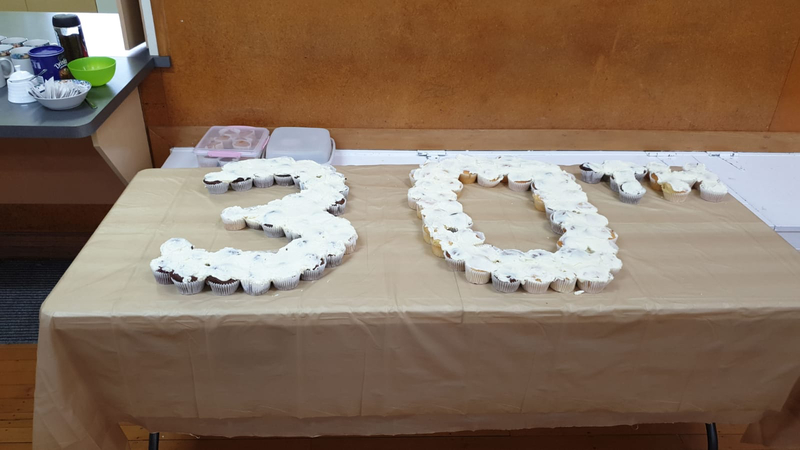 The event was attended by 120 parishioners who joined in the fun, festivities and family unity. 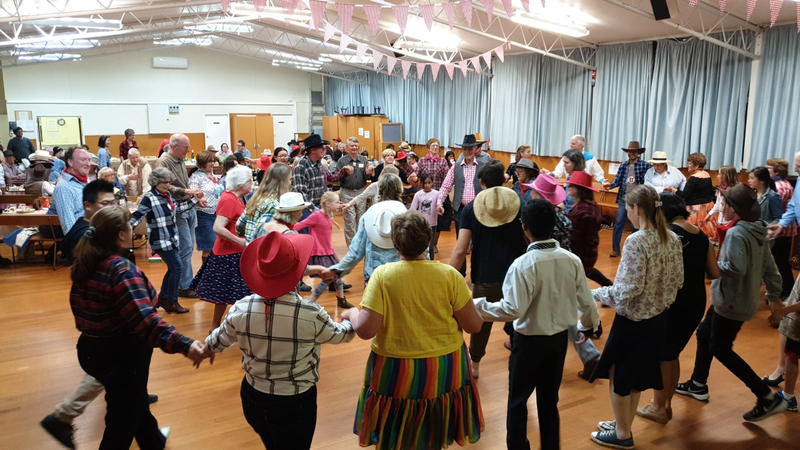 The evening was organised by the Leader Group in ECB Parish and led by a caller and dancers from the Howick Square Dance club. 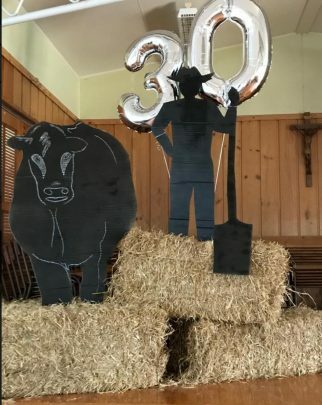 Interaction, fellowship and laughter continued throughout the night. Members from the parish have requested that this becomes an annual event.